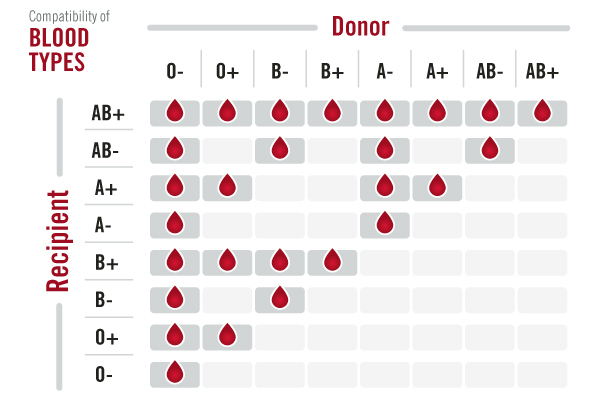 For some reason, I thought that only AB+ could donate to all types of donors and so I am very interested in the chart that you have above. I have AB- and so it is good to know that my blood can still go to help out multiple types of donors. However, I find it interesting that only an AB+ can help out an AB+ person. 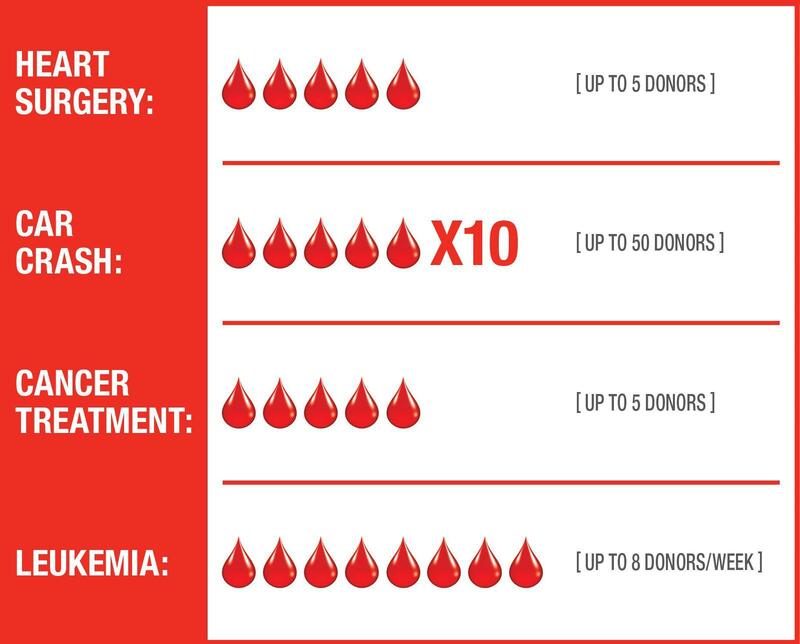 How s it that an AB+ recipient can receive from any donor but a AB+ donor can’t give blood to any recipient?